News and Announcements - You won't want to miss this Sunday at GBC! You won't want to miss this Sunday at GBC! 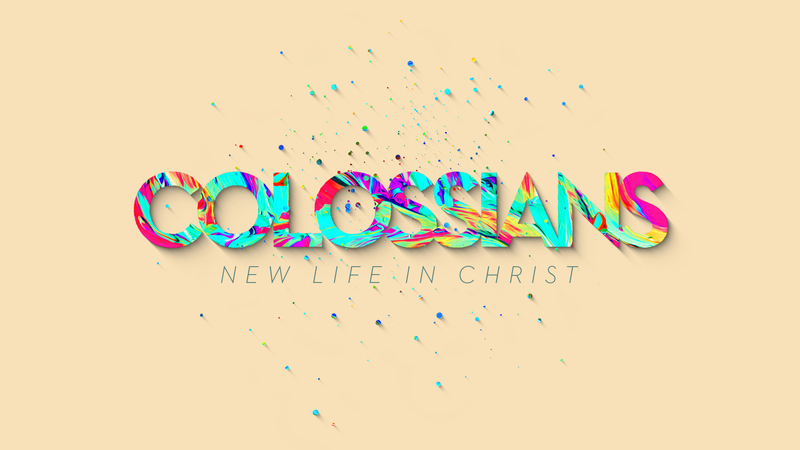 Join us this Sunday, October 21, as our good friend Dr. Eric Moore continues our series entitled Colossians- A New Life in Christ. Pastor Ty and Pastor Adam will be announcing information about the GBC 2020 Trip to Israel. Our service times are 9:30 and 11:00. GraceKids classes meet 9:30-12:15. Don't miss it!